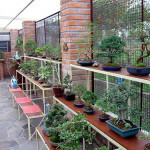 Bonsai training is a patient and creative skill necessary for shaping your tree into different bonsai styles. 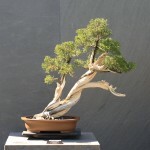 Bonsai training can be a complex technique, however with enough practice, and carefully pruning, wiring, and repotting your bonsai tree you can truly produce a beautiful result, and a more rewarding experience than buying the final product in the store. 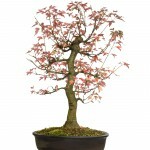 Begin with a young, small plant and a bonsai pot. You will also need some wire and some good quality soil. 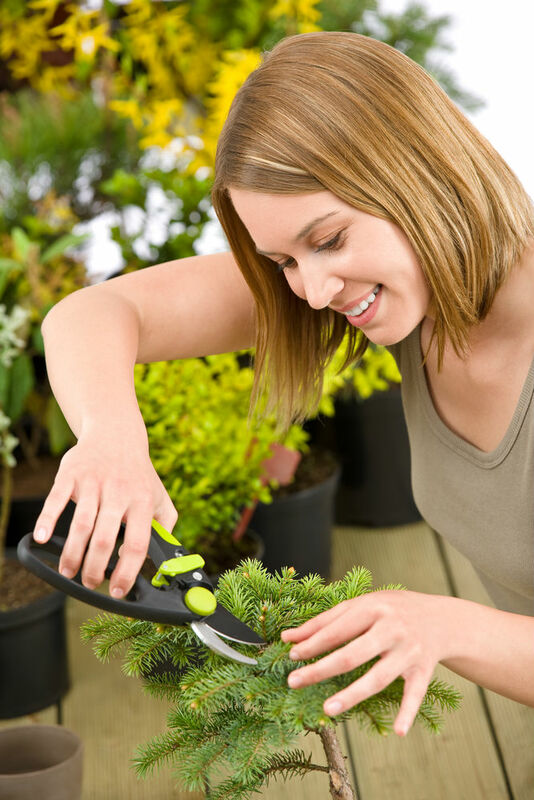 There are two types of pruning: maintenance and shaping pruning. The best time to do your shaping pruning is during the early spring or autumn. 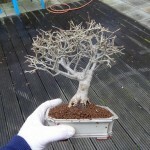 Although with some trees you can prune them at any time. 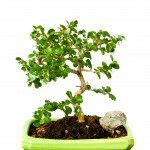 When creating your bonsai tree, you can begin by tidying up your plant. 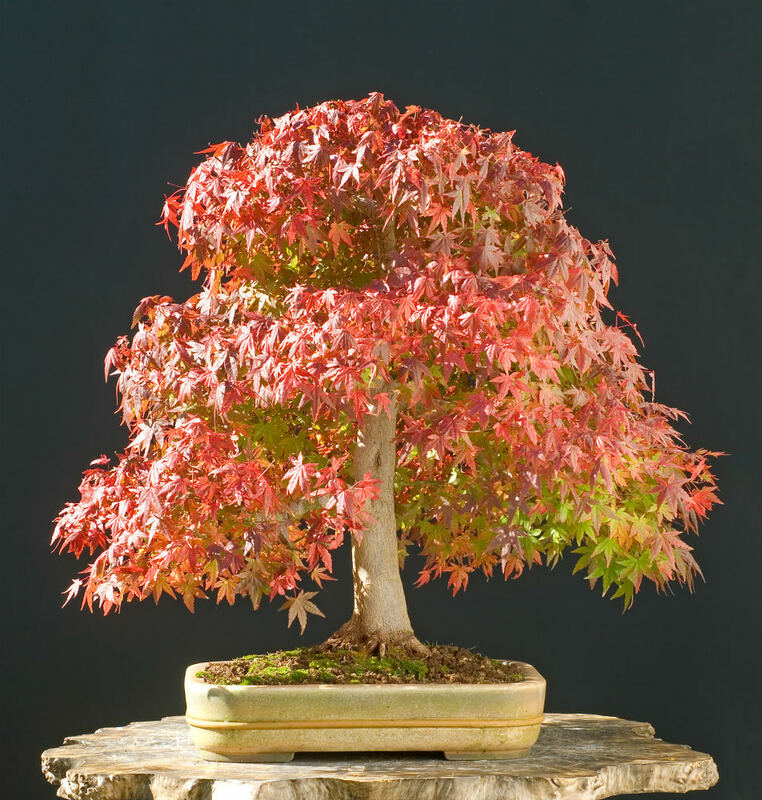 You will need to decide what shape you would like to create with your bonsai. 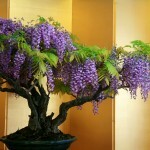 It can take some time for branches on your tree to grow back, so be careful of which ones you are pruning. When you are pruning, work your way upwards, and use concave pruners for any larger branches. 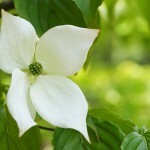 Begin with the larger branches, and decide which ones you would like to keep, and which ones you would like to prune back. 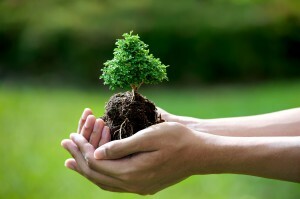 Your tree needs to remain balanced, so take this into account. 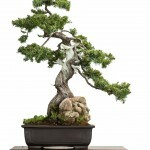 For the most effective bonsai trees, retain any curved branches, and ones which are easily malleable with wire. If you have any unusually thick branches at the top of the tree, these could be effective too. 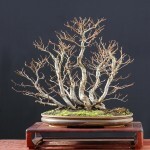 When you have finished pruning your tree, you can begin the wiring process. Carefully wind the wire around the larger branches of the tree, at no more than a 45 degree angle so you don’t cause the tree too much stress. The wire should be approximately one third of the thickness of the branch, and if two branches of the tree are approximately the same size, then try to use the same piece of wire. Another good rule of thumb is to try and move the branch by pressing the wire against it – if it’s the wire that bends, then you will need a slightly stronger wire. Begin by pressing the wire into the soil – if it runs into a root, just try to insert the wire into another spot where there is no root in the way. Bend the wire, so it wraps around the tree, however it is important to leave a small space for some small movement. 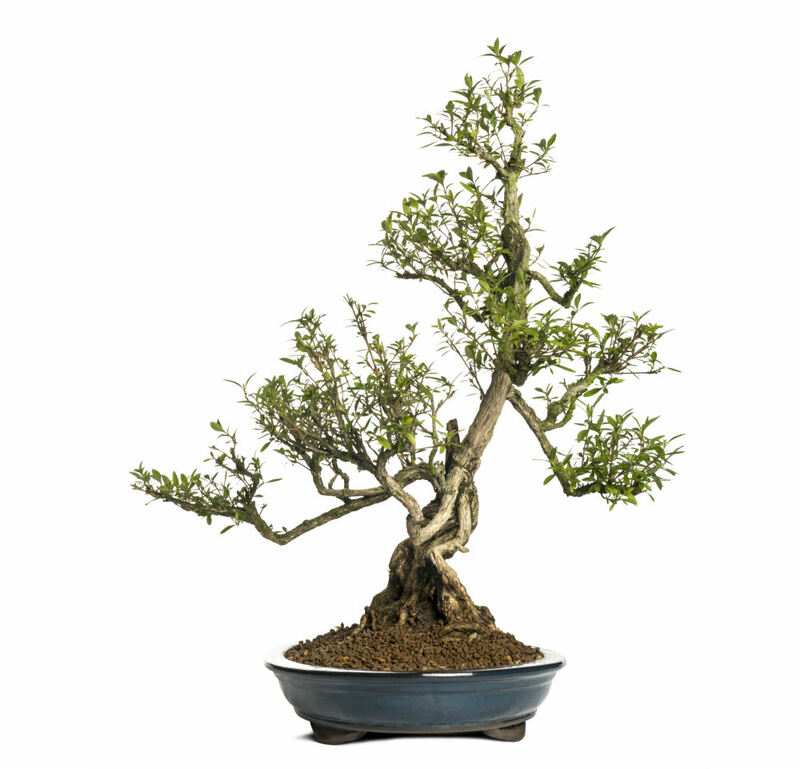 When you are finished with the larger branches of the bonsai, you can begin wiring the smaller branches. 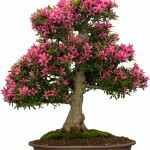 Ensure that all of your branches have wires around them, before you begin styling the position of the bonsai plant. 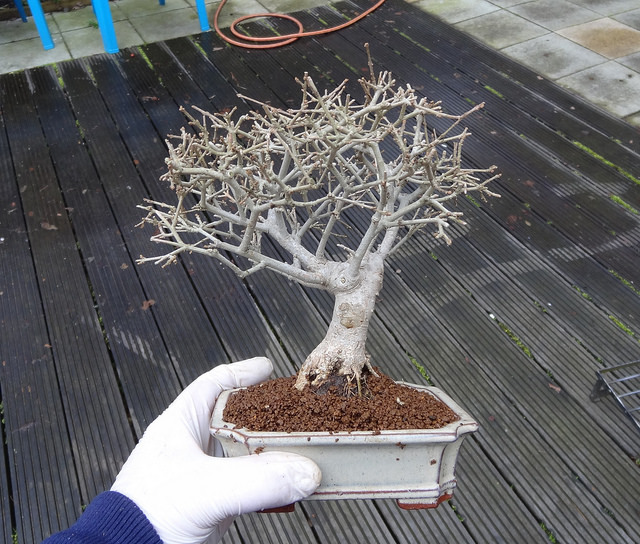 When you bend the branches, make sure that you wrap your hands around the branch, along with your thumbs positioned over the top – try to cover as much space as possible so you can provide as much support as possible. 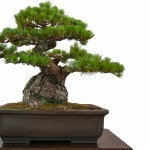 Don’t use quick movements, you want to position the tree into place slowly so that no branches are broken. 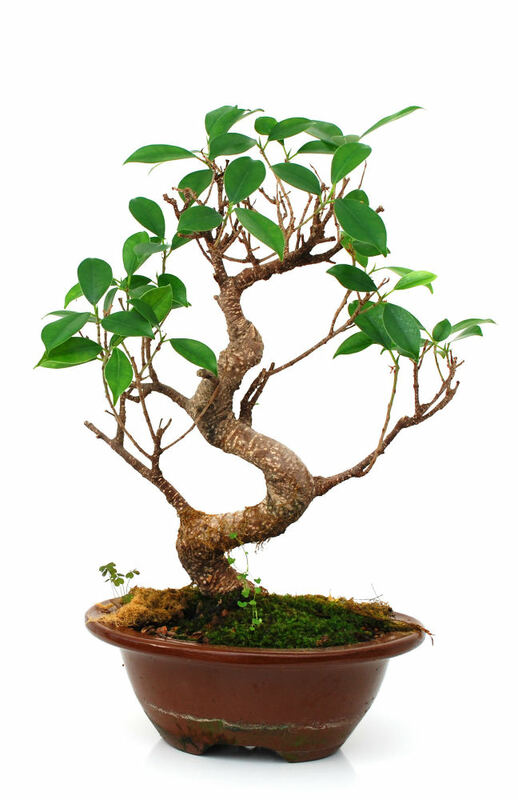 Once you have finished moving one of the branches, hold it in place for a few seconds, and then if you need to move it further then try again. 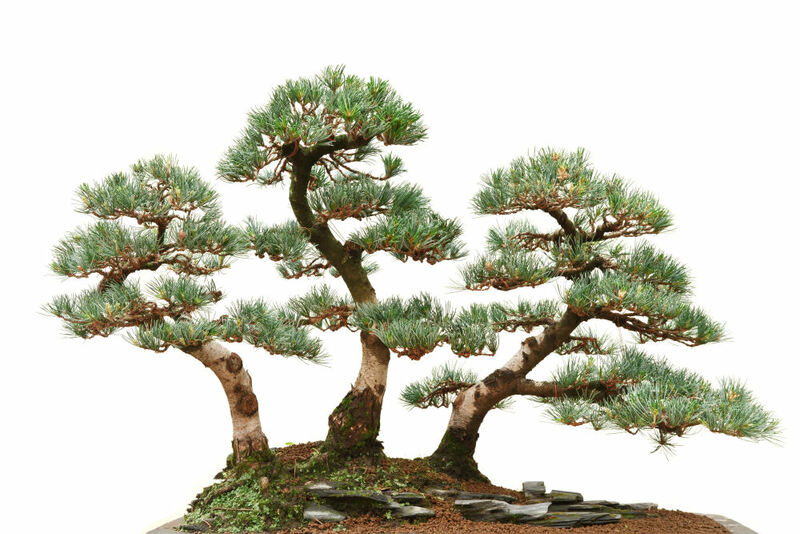 Once you have moved a few branches, let it rest, and then you can make some more movements. It’s also important to step back after a few movements to make sure you are achieving the shape that you wanted, and no unnecessary movements are made. 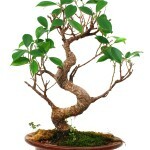 You may find that you need to add more wire to your plant if you can’t get the shape you desire. 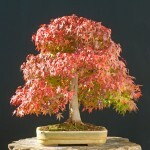 You will need to have a special bonsai pot for your tree. 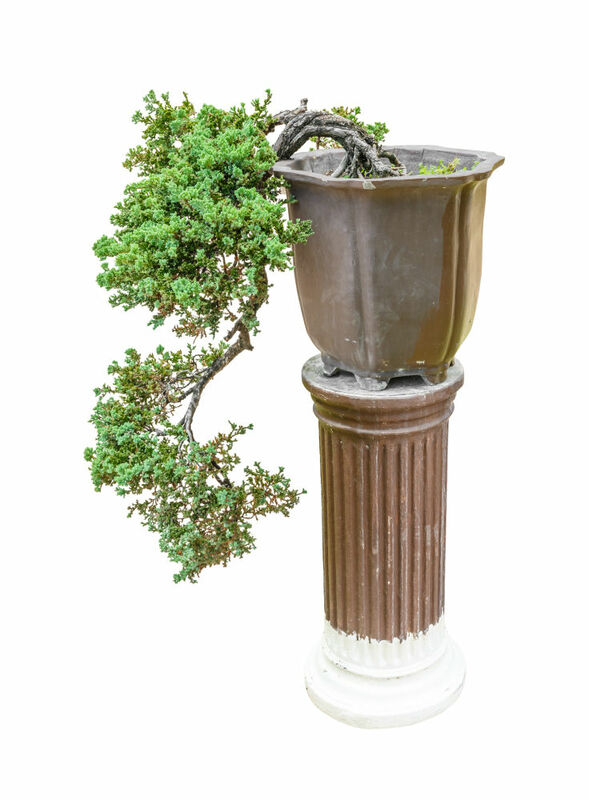 Attach two wires to the pot, so that they are sticking up – these will be used to attach the bonsai tree to the pot. 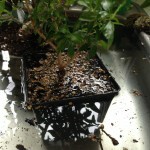 You can cover the two holes of the pot with some plastic mesh so that the soil stays in place. For the bonsai soil mix, you can buy prepackaged soil mixes which are specially designed for bonsai trees, otherwise you can mix your own. The purpose of the soil is for the water to drain very quickly, about twice as fast as natural soils. Your soil should provide nutrients via organic matter, as well as a soil filler such as course sand or finer aquarium gravel. The soil should also be able to hold water, so you can also mix in some compost. 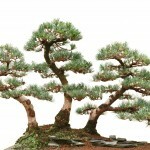 As you become more advanced in your bonsai training, you can experiment with different soil mixtures. 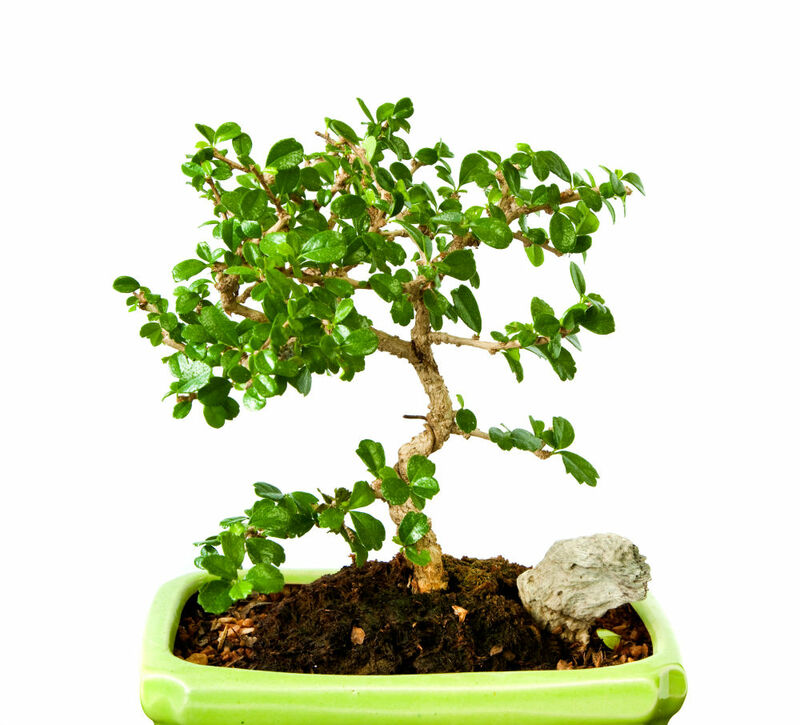 Remove your bonsai tree from its container and massage the base to remove any loose soil. Use a root hook to tidy the roots, and to expose the trunk of the tree. 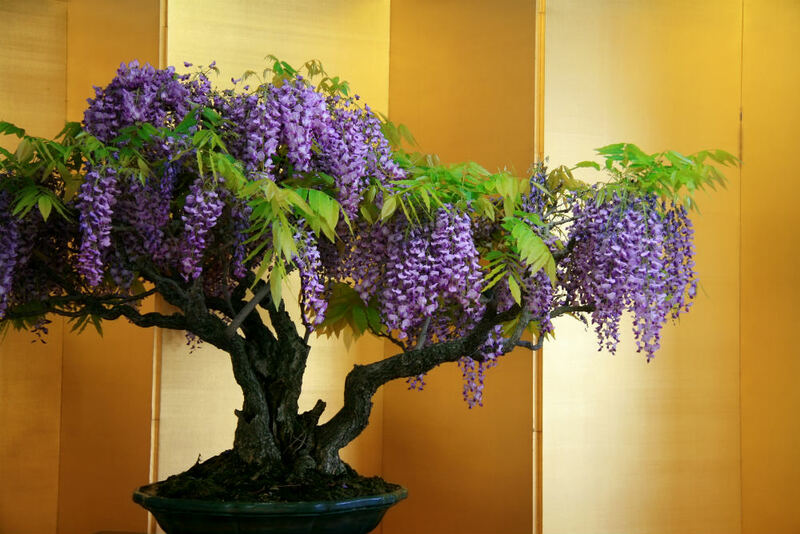 You may need to use a pair of gardening scissors to prune the roots of the tree so that it can fit into the special bonsai pot which you have already prepared. 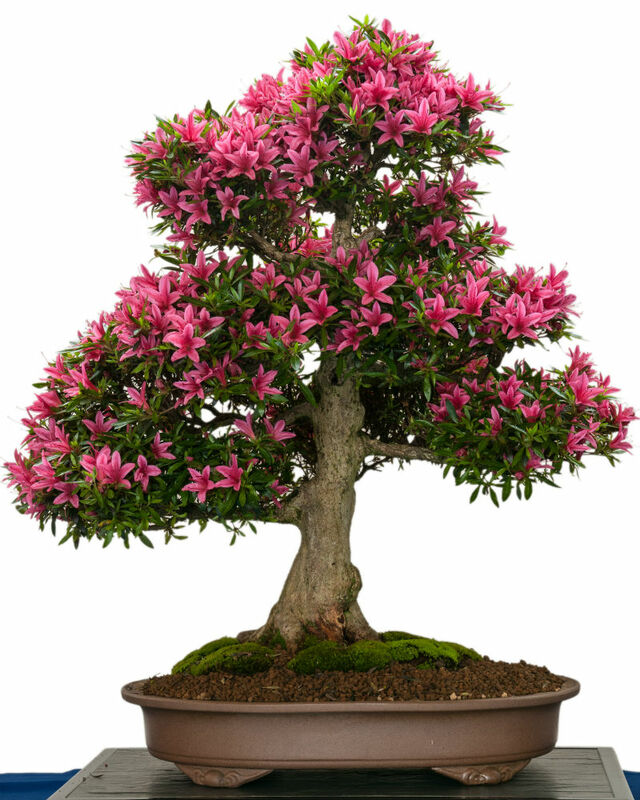 Don’t prune away more than a third of the roots of the tree, or you could cause the plant to go into shock. 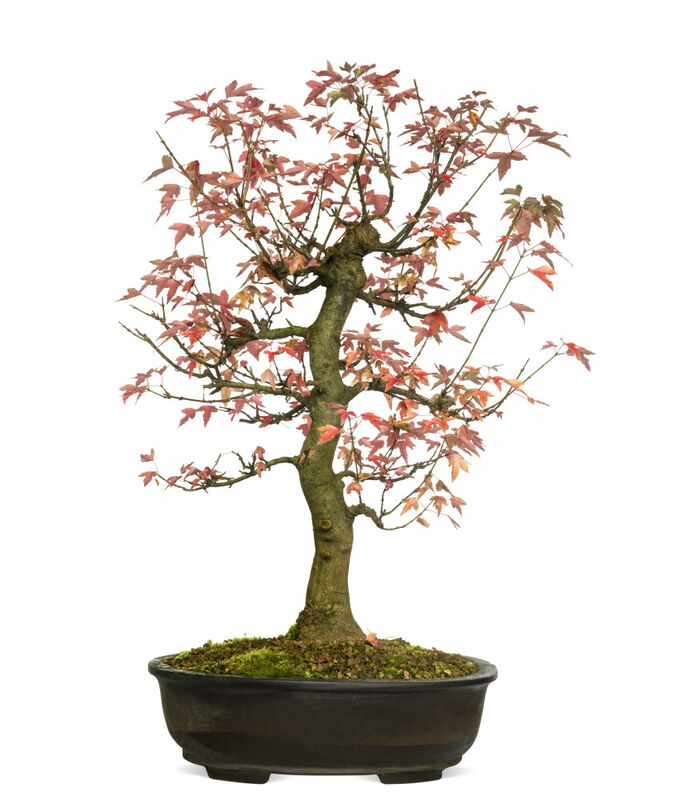 Add some soil into your bonsai pot, and you can now place the tree into the pot, after deciding which way that you would like it to face. 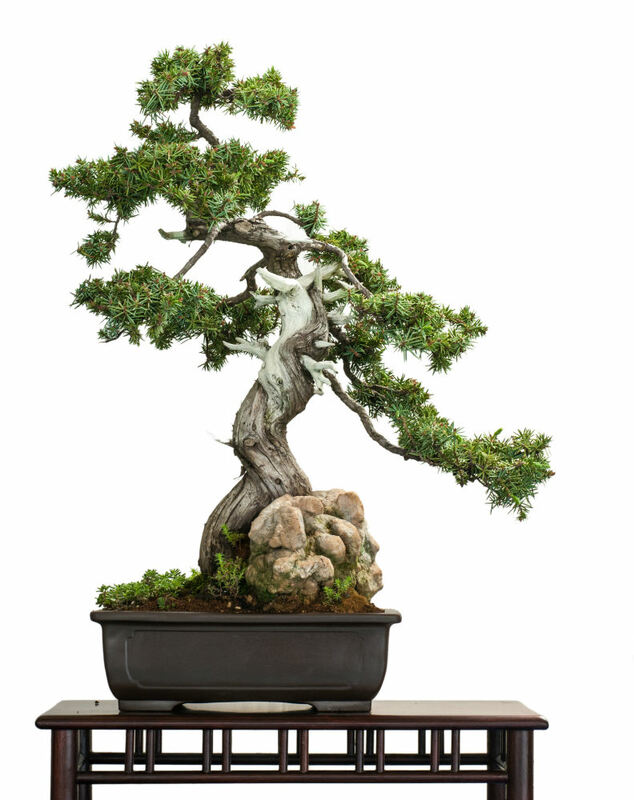 You can use the wires which you attached earlier to fix the bonsai tree firmly to the pot and it is unable to shift around. Use some pliers to twist the wires together so they also stay firmly in place. 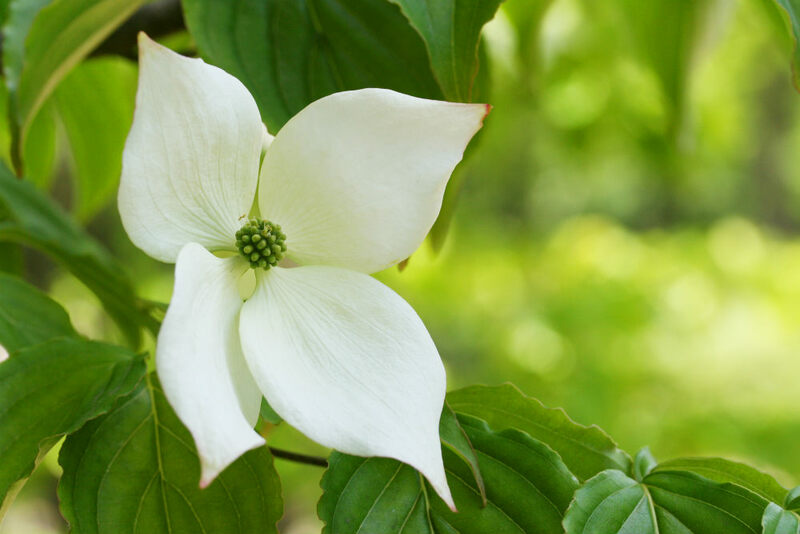 Cover the rest of the tree with the prepared soil, and use a stick or a pen to ensure that the rest of the roots are all covered with bits of soil. Give the tree a water. After about two months, you can remove the wire from the tree so that the branches don’t get damaged.